Everything the WILLIAMS FIRE & HAZARD CONTROL team does, from product development to response training, is done with the firefighter in mind. 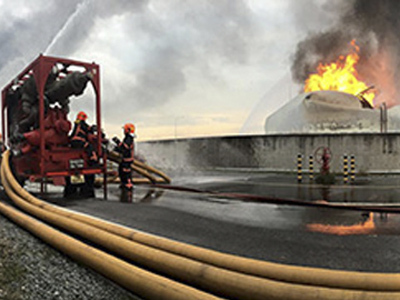 For decades, we have been a dedicated global leader in fire suppression and response, striving to find new and innovative ways to help suppress industrial fires and minimize risks. 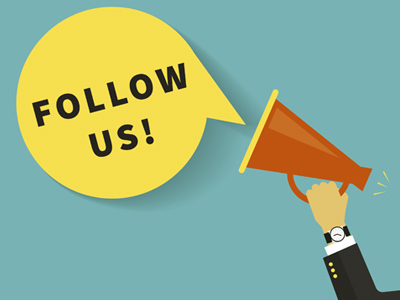 We are passionate about sharing our experiences and expertise, and we invite you to follow our journey as we help protect what matters most! Find out who is talking about WILLIAMS FIRE & HAZARD CONTROL products and services. Look here for details on our industry-related activities and product innovations. 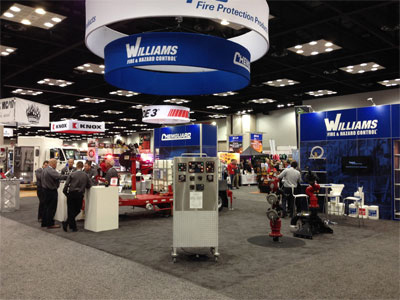 Mark your calendar and be sure to visit the WILLIAMS FIRE & HAZARD CONTROL team at the industry’s leading events. Stay connected with the WILLIAMS FIRE & HAZARD CONTROL team via LinkedIn and check out our latest videos!